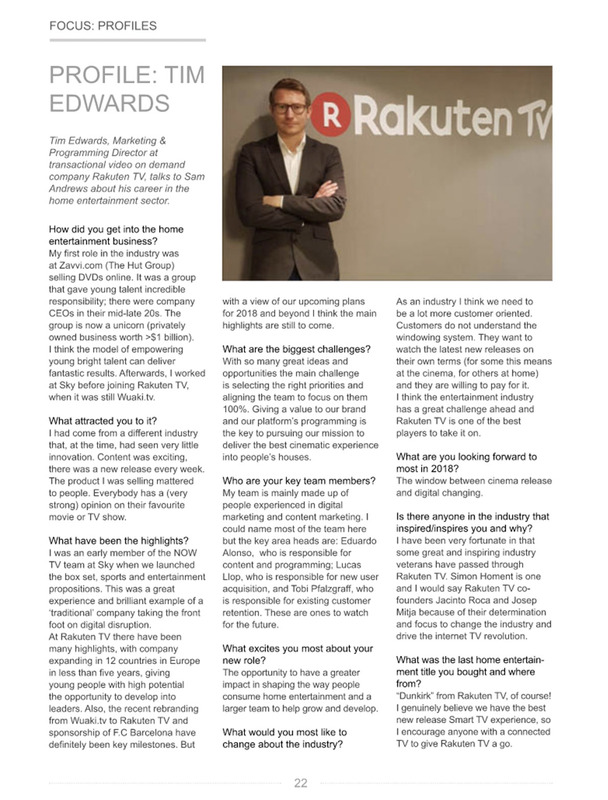 Strike Media have worked with the Barcelona based premium video on demand service, Rakuten TV. The brand have only recently began to introduce themselves to the UK market and Strike worked to raise awareness of their service through event sponsorship, interviews and collaborations. 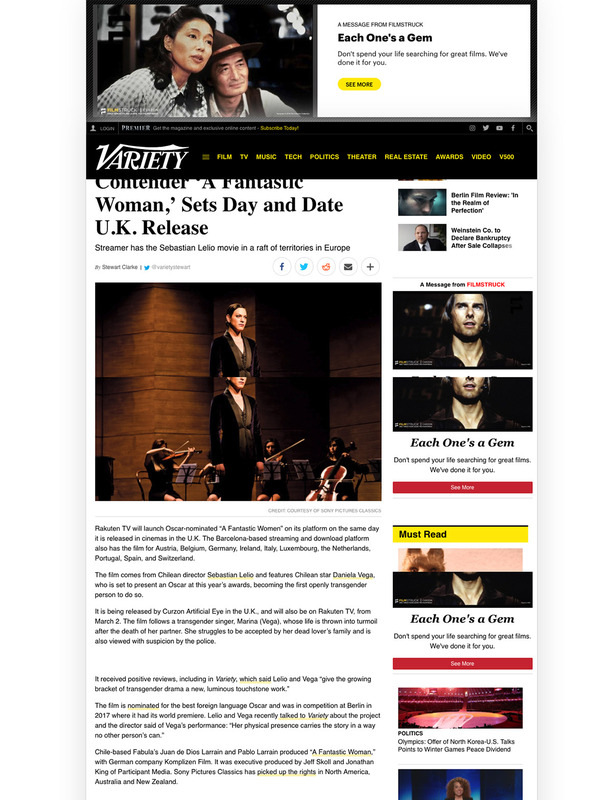 A monthly release alerted press to new films and promotions added to the platform. This made their investment in the UK market not only known, but also considered in the same breath as streaming giants Netflix and Amazon. 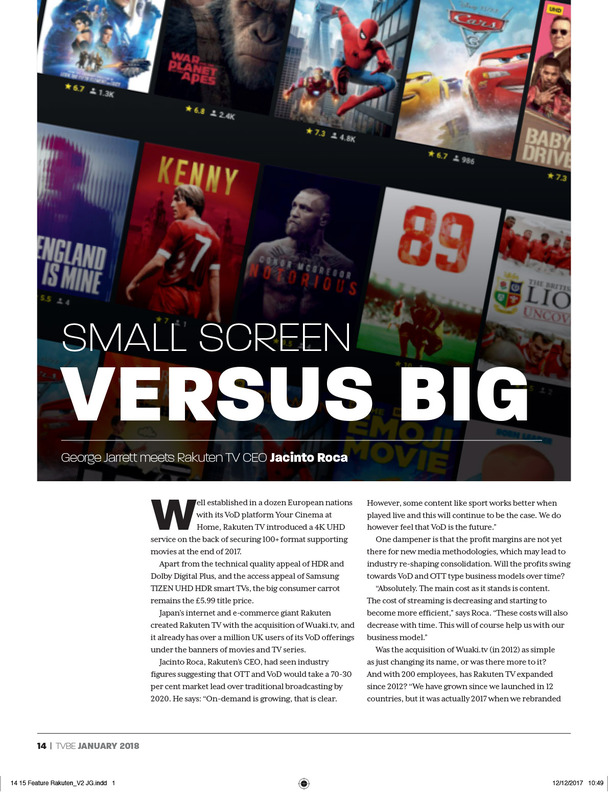 Strike Media secured high quality trade and consumer coverage in the likes of Cue Entertainment, Variety, Screen International and TVB Europe and The Drum. Early on in our partnership with Rakuten TV, we oversaw their partnership with BFI London Film Festival, where they sponsored the World Premiere and Archive Gala of Shiraz: A Romance in India. 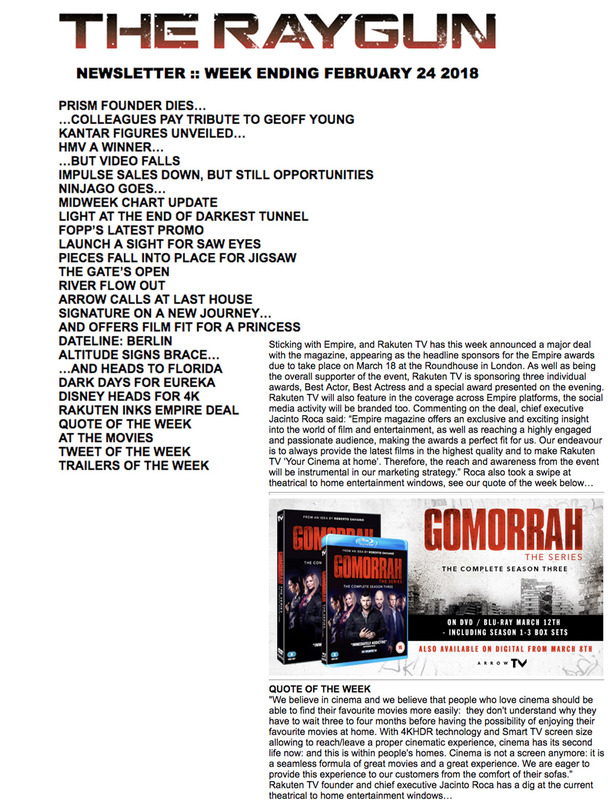 Strike also brokered Rakuten TV’s involvement at the Screen Awards and partnership with Bauer Media as the headline sponsor of its annual EMPIRE Awards ceremony, which took place in London’s Roundhouse in March 2018. 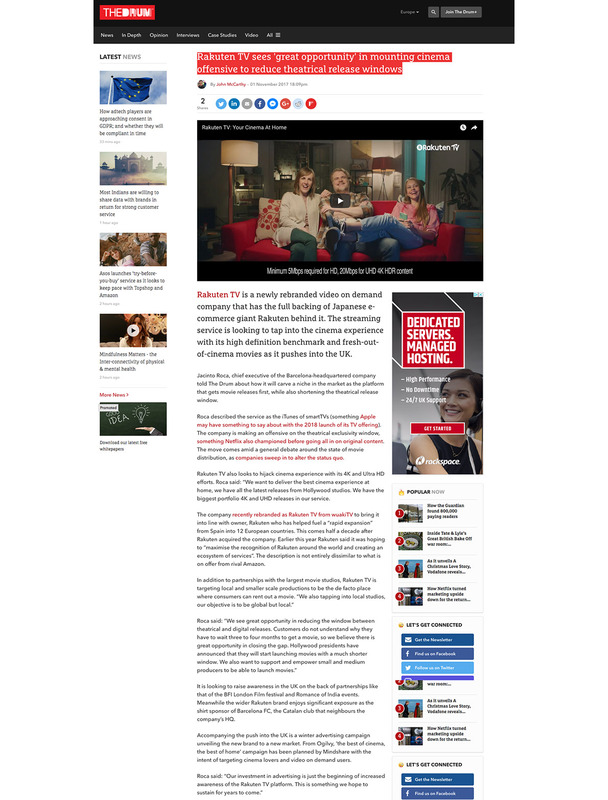 The multi-platform campaign with EMPIRE drove awareness of Rakuten TV and its ‘Your cinema at home’ proposition. The campaign spanned all of EMPIRE’S touchpoints, including; EMPIRE magazine, tablet, online, social and podcast, reaching more than four million consumers.